Tennis has given us so much — our mission now is to give back to our community through this wonderful sport. We welcome everybody. We facilitate and promote opportunities for all types of players through a variety of programs, grant opportunities, and competitive events. 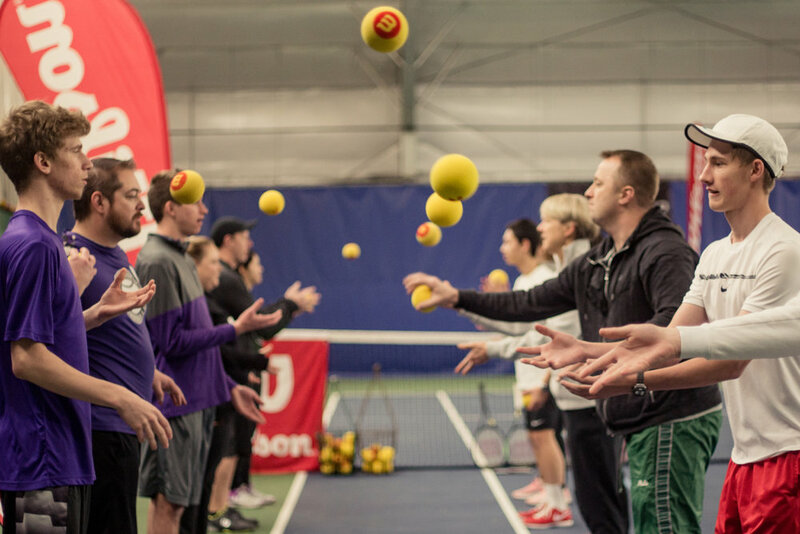 We run World Team Tennis (WTT) in the Greater Portland Area, to help connect players on and off the court for competition, health, and friendship. We run coaches’ clinics to elevate the level of coaching and mentorship across the region, giving our kids better support in their growth. 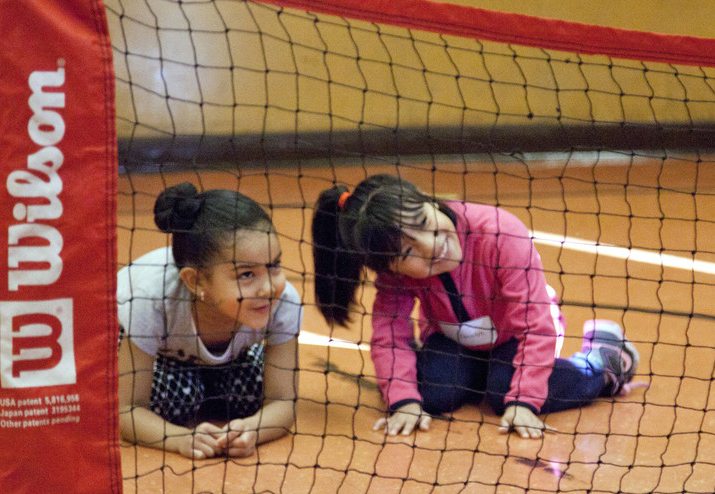 We run the T is for Tennis program – working with Head Start schools to teach critical life skills while instilling confidence and improving the health of under-served children through the game of tennis. We run coaching clinics and work with tennis coaches from around the region to build on their educational approaches to better mentor the next generation of players. 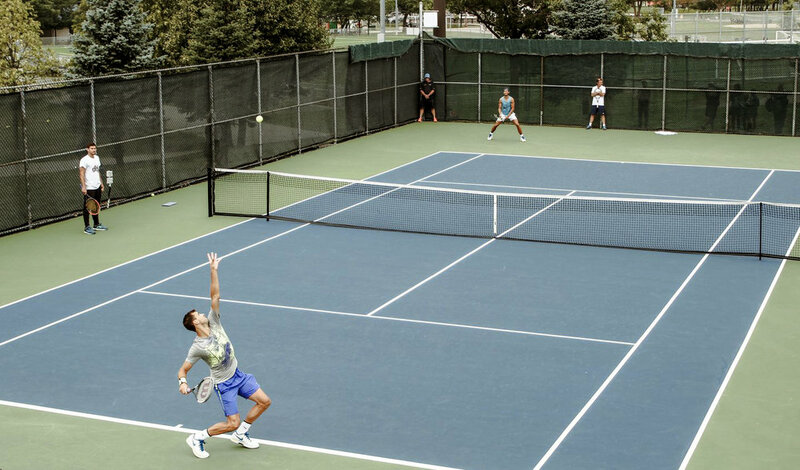 Join Portland’s World Team Tennis and get ready meet new folks and hit some balls with opponents at your level. Proceeds from WTT go directly to our charitable programs! We’re collecting the community’s old racquets and lending them out for free to kids and families who may not otherwise have access to one.